Black 2 and White 2 Other Pages: Seasons | I still prefer salt & pepper myself.. 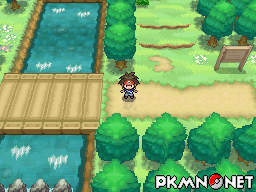 Introduced in all it's glory in Pokémon Black and White, Seasons make a pleasant return to Unova in Black 2 and White 2 without any drastic changes. 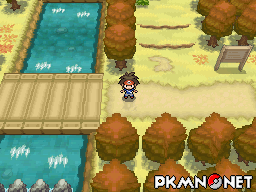 Like before, the seasons cycle over a four month period as detailed below, giving both aesthetic and gameplay changes thorought Unova. 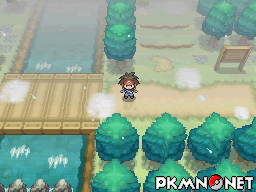 Aside from the graphical differences, such as Summer being a brighter, greener aura compared to Winter's darker, calmer feel, you'll find that certain routes will have inaccessible areas during certain seasons, such as Icirrus City which snow heavily affects. 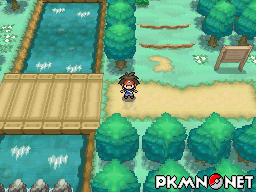 You'll also find that the season will affect Route 6 (Unova), Route 7 (Unova), Route 8 (Unova), Route 20 (Unova), Twist Mountain, Moor of Icirrus, Dragonspiral Tower and Undella Bay where you'll also discover that certain Pokémon that are rare, or not even habitual to that area, during certain seasons will become very common during other seasons. An example of this would be Vanillite and Cubchoo which are not found during Spring, Summer or Autumn on Dragonspiral Tower Outside, but are common during the Winter period there. Page generated with 25 queries, excitingly.